All books purchased directly from the author via Paypal or Ebay are $35.00 and will be autographed. Paypal is convenient way of paying.You can pay with debit card or all major credit cards. 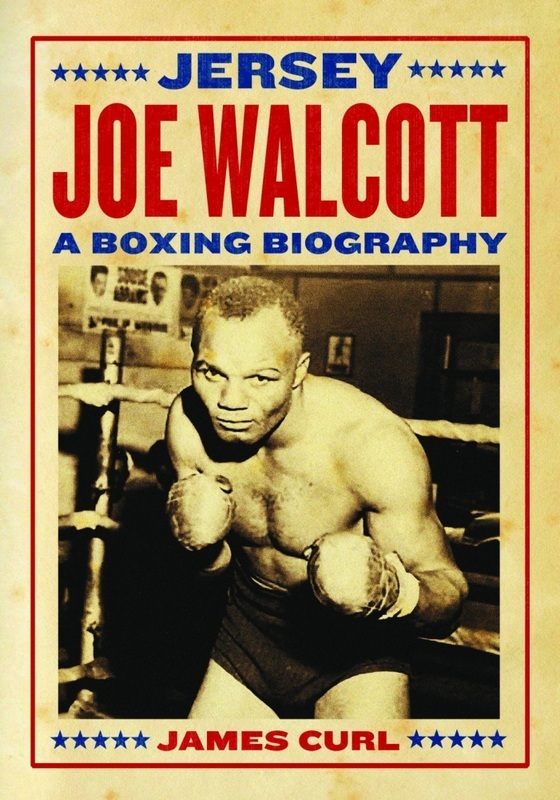 You can also purchase Jersey Joe Walcott A Boxing Biography Book at any one of these links below. Shipping charges are calculated by quantity of books sold.